Today is Johnny Cash’s birthday. Every time this date rolls around the calendar, I’m reminded of a night a few years ago down in Annapolis, Maryland. 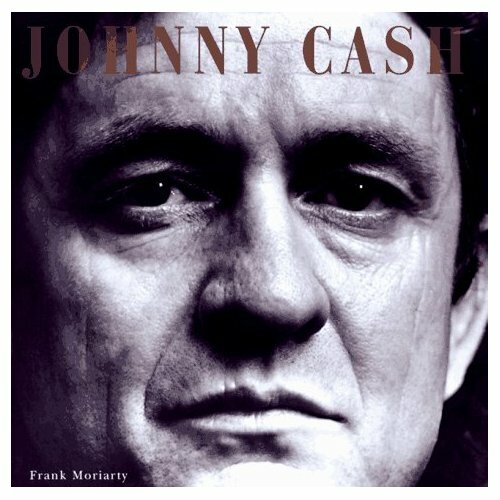 In 1997 I wrote a biography of Johnny Cash’s life and music. 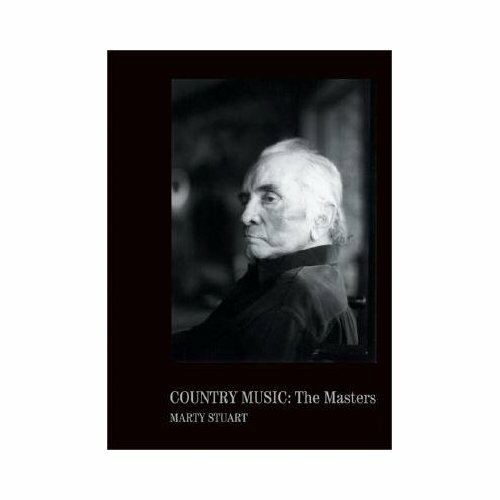 Of course, the book covered the addition of Marty Stuart as Johnny’s lead guitar player in the years after a very young Stuart cut his country teeth playing with Lester Flatt. 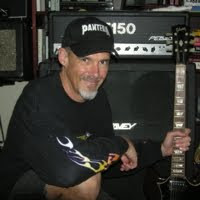 Marty has put out some fantastic albums, not just the country hits people may know him for, but concept albums like The Pilgrim and Badlands: Ballads of the Lakota. He’s also a great photographer, an excellent writer, and a preserver of country music history. 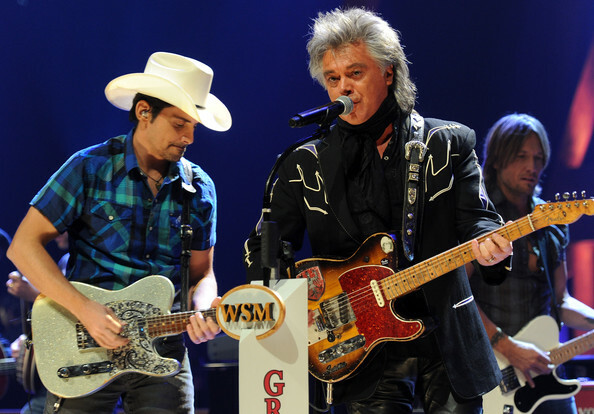 Brad Paisley (left) and Keith Urban (right) back Marty Stuart at the Grand Ole Opry. He rarely gets into this part of the country here in the Northeast, so when I heard he was playing the Rams Head Tavern in Annapolis with his aptly named Fabulous Superlatives (Kenny Vaughan is as good a guitarist as Marty) I made arrangements to see the show. After the great set I made my way backstage to meet Marty, intending to give him a copy of my Cash bio. After a warm greeting from Marty, I handed him the book. He smiled, and said, “You know what? This book is sitting right on my coffee table at home.” Obviously, it made my night. "Country Music: The Masters," a book of Marty Stuart's photography. Marty remained best friends with Johnny even after leaving Cash to begin a solo career. In fact, the cover of Marty’s latest photography book is a picture of Johnny taken just days before he died.